A line of collectible meeples is scheduled to hit retail in September. 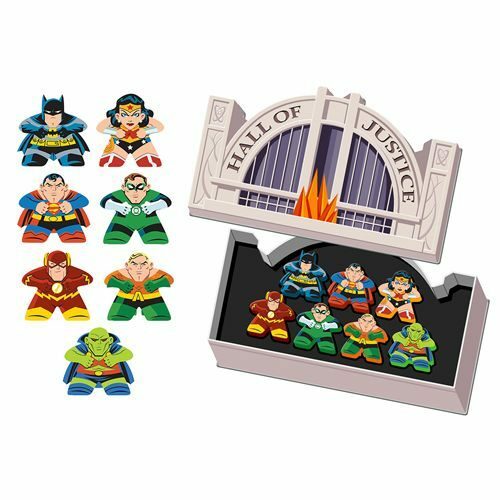 Dubbed “Mighty Meeples” by Cryptozoic, the 1 inch wooden game pieces will launch with 30 different figures based on DC Comics superheroes and villains. 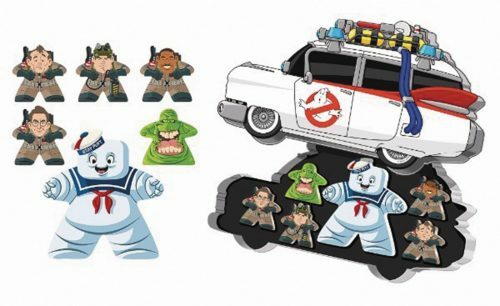 Ghostbusters meeples will follow in December. 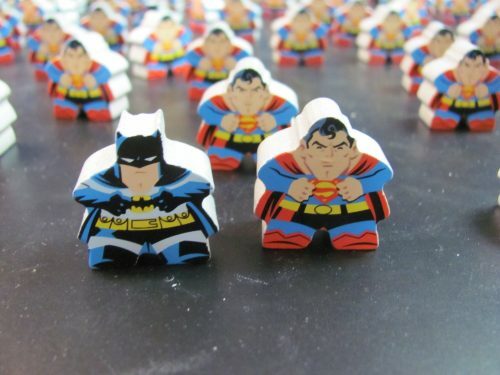 Blind bags of three meeples will be priced at $3 and shaped tins with 6-7 meeples (including an oversized Stay-Puft Marshmallow Man) will carry an MSRP of $15.